The Eastern coast of Sicily is on the Ionian Sea and it is characterized by narrow gravel beaches as far as Taormina; jagged coastline with bays and inlets (Giardini di Naxos) and, finally, lava beaches in the Etna area. 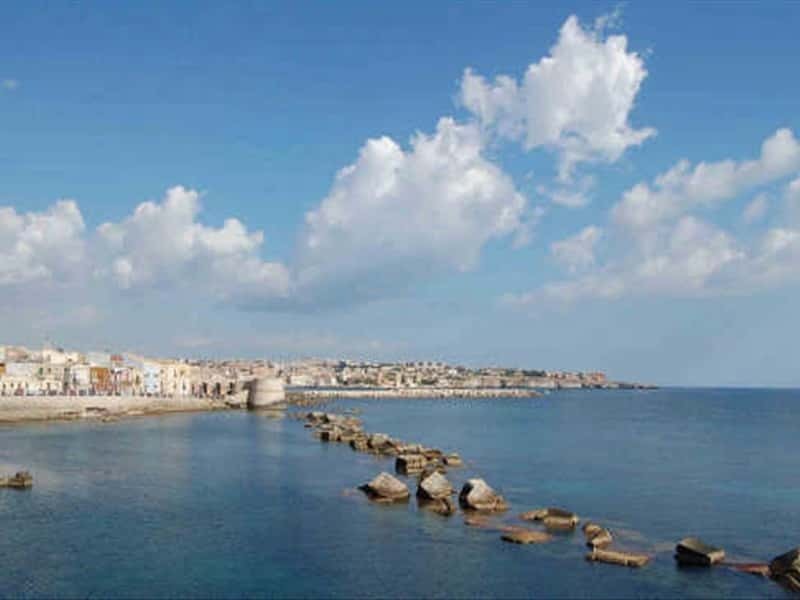 Messina, located on the Western bank of the homonymous Strait, is rich in monuments of great value, despite continuous earthquakes destroyed the city during the centuries. Syracuse, "the largest and most beautiful of all Greek cities" (Cicero), is a harmonious balance of all historical eras, each of which has left a sign of its passage in the splendid monuments that have contributed to declare it by UNESCO "World Heritage Site" in 2005, together with the rocky necropolis of Pantalica. This destination web page has been visited 108,135 times.